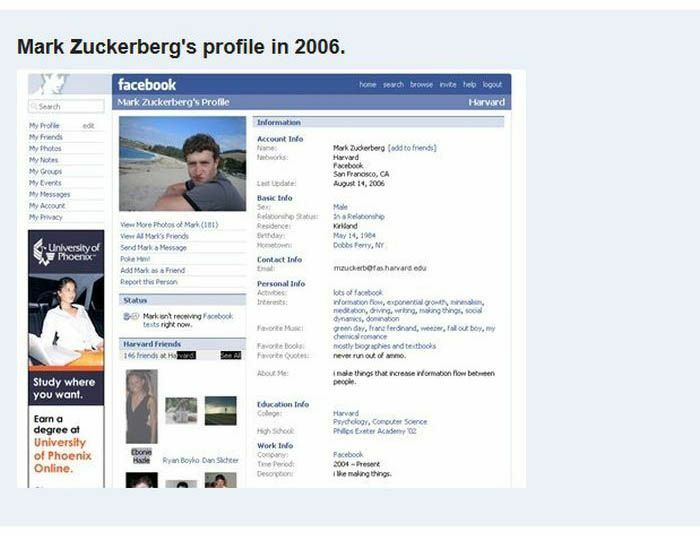 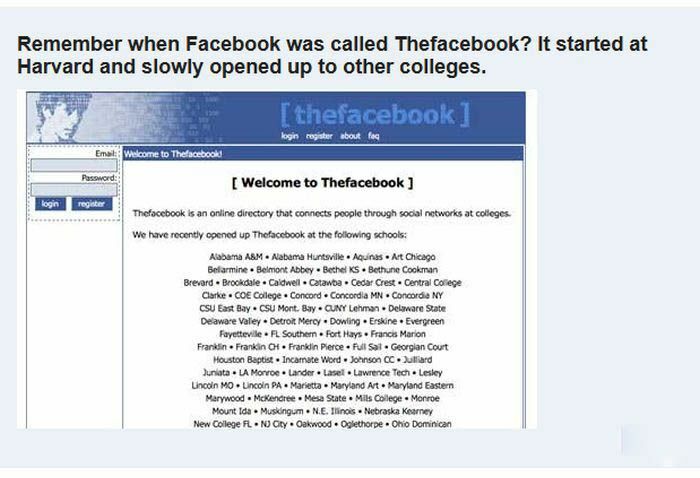 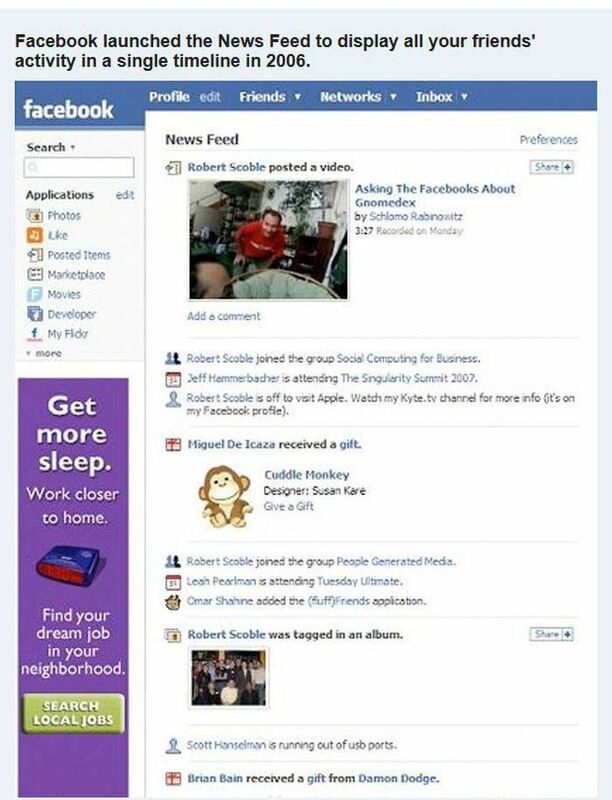 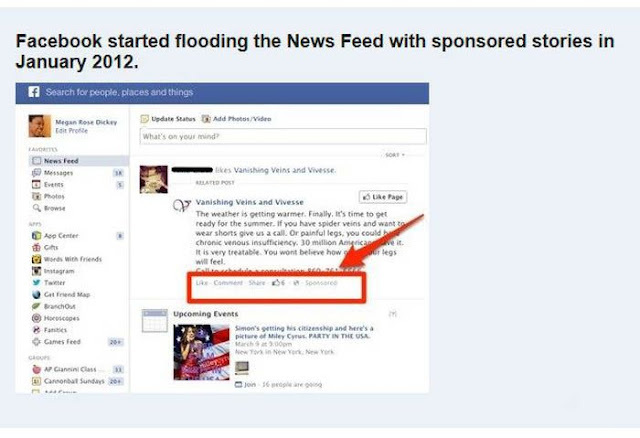 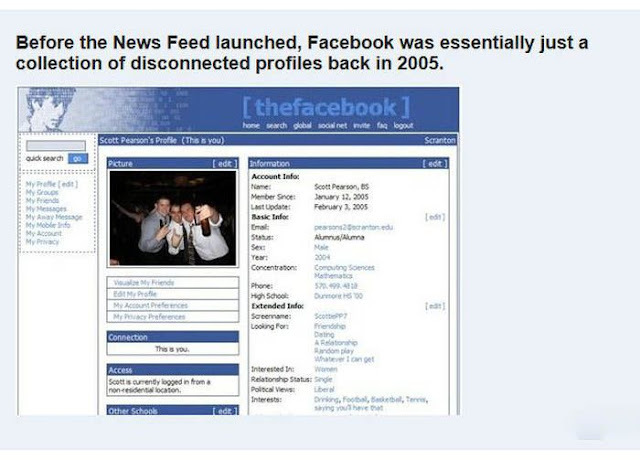 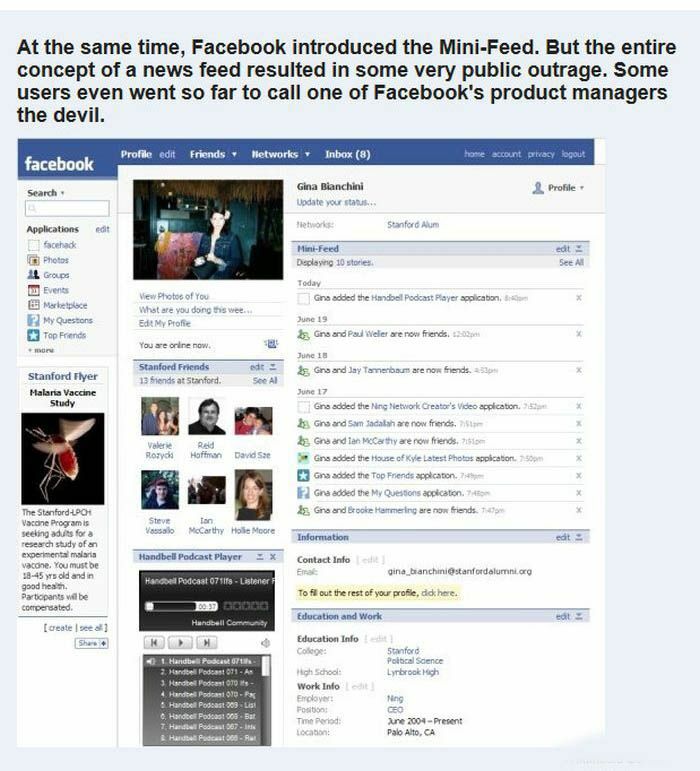 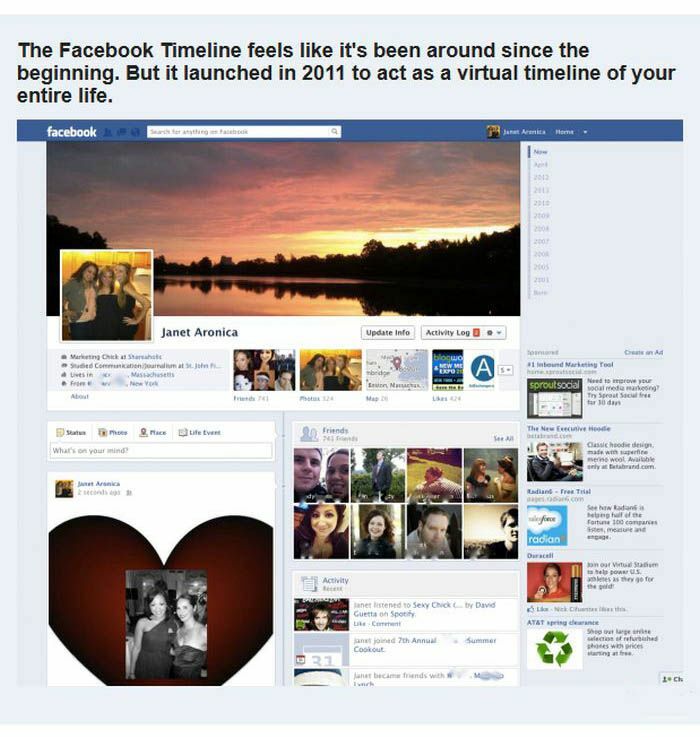 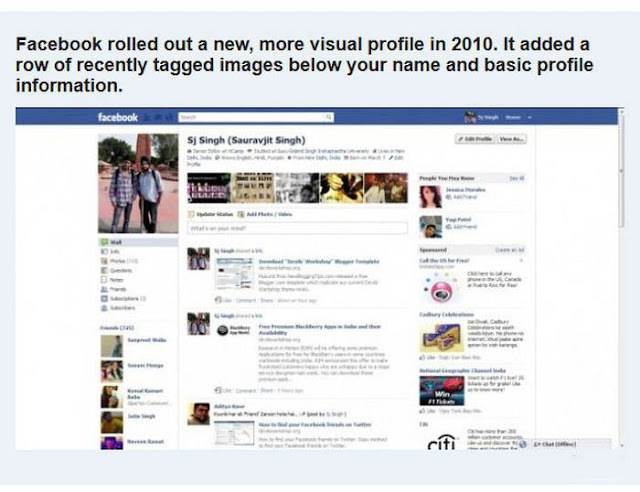 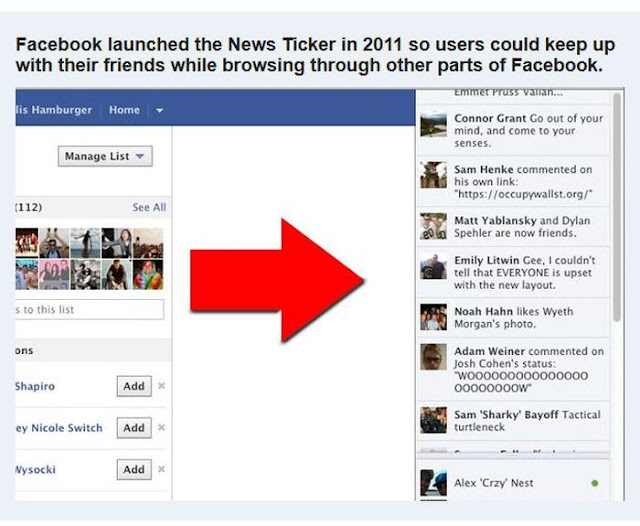 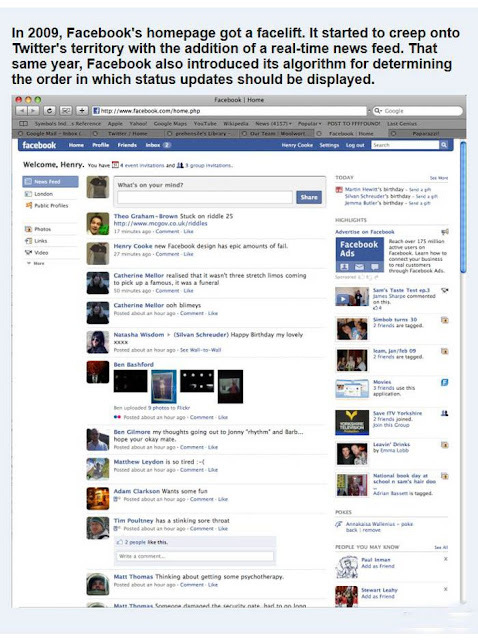 Facebook has changed a lot since its start in 2004. 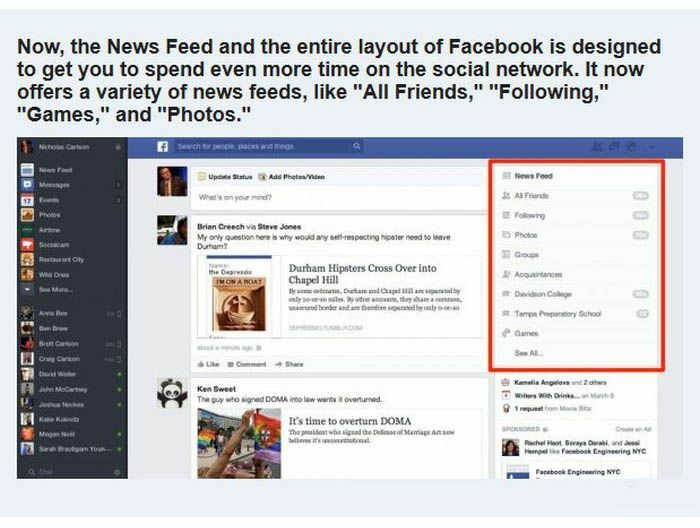 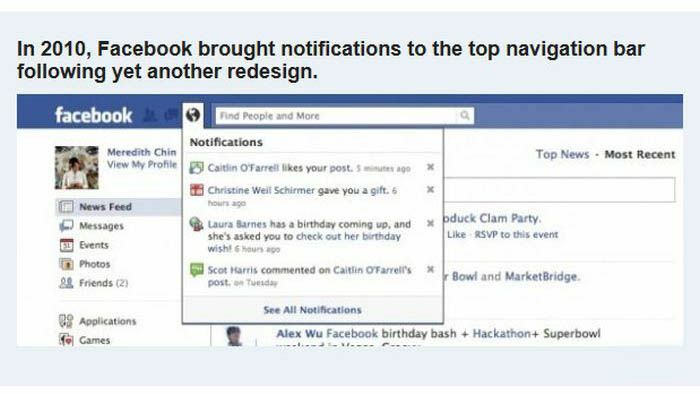 Here are the most significant changes in the Facebook's history. 0 responses to "Facebook Evolution (12 pics)"